Great value in these apartments that are just east of Michigan Avenue, in the heart of Chicago. If you are looking for a lot of square footage for your money, this is it! 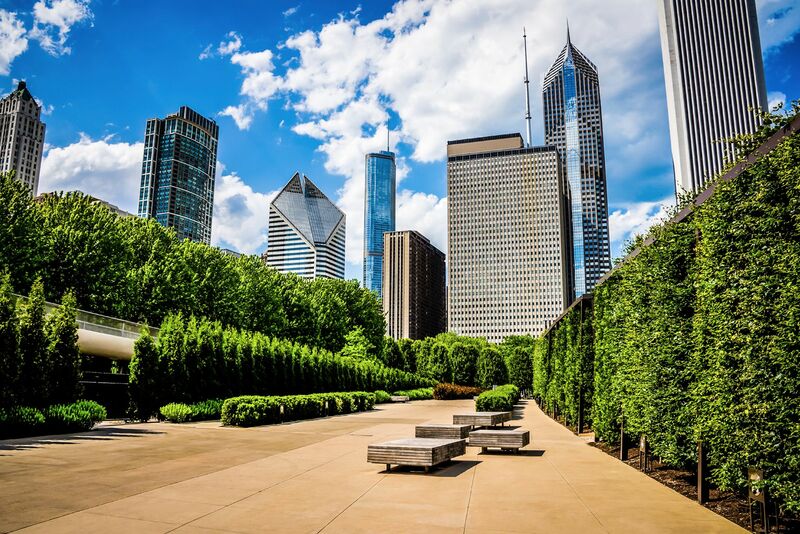 The apartments are connected to the Chicago Pedway, the underground tunnel system that allows you to get around the Loop without ever walking outside! You'll love cooking in the classic kitchen with maple cabinets and white appliances. Stainless steel appliances are an available option as well. Beautiful floor to ceiling windows greet you with stunning Loop, river and lake views. Spacious floor plans and large closets give you ample space for all your shopping trips on Michigan Avenue.